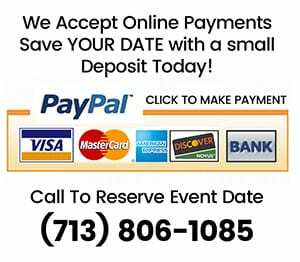 So we have this preferred venue that we want you to know everything about! A 10-acre Pecan Orchard full of pure bliss! And now it’s a wedding venue for you to enjoy too! 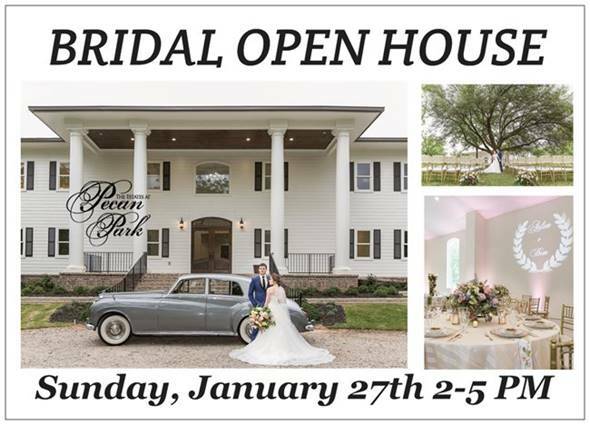 Come see everything this venue has to offer this Sunday January 27th, from 2-5pm. Enjoy treats and drinks while finding all your inspiration for the day you’ll remember for a life time! Find vendors that can give you everything you imagine. This will be something you don’t want to miss!